SHOTSMAG CONFIDENTIAL: Does crime fiction always have to be about murder? Does crime fiction always have to be about murder? 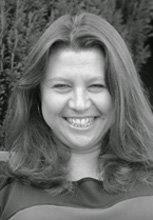 Lisa Cutts is a serving full-time detective constable with Kent police’s Major Crime Department. She is the author of two crime fiction novels in the DC Nina Foster series, Never Forget and Remember, Remember. Most people wouldn’t even think about taking another’s life, but the subject seems to fascinate people. When it happens for real it wrecks lives and devastates communities, and the aftermath is horrific. Reading about its fictional counterpart is far safer and less intrusive. I’ve read about many more murders than the fifty or so I’ve investigated, but still I have that sense of ‘I have to know who done it’ – whether it’s my actual job or I’m off duty and reading a book. What every reader, as well as police officer, wants to know is why did they do it? I think this is where readers’ interest is piqued, and not I hope because of the gruesomeness and finality of it all. It’s trying to understand what makes us do the things we do. As a species, we can be nasty and cruel to each other. Of course, there are other serious crimes that have devastating and far reaching consequences but they are often more difficult to write about, to read about and sometimes more difficult to find out about. As a serving police officer, there are things I’m not able to reveal in my crime fiction books, or anywhere else for that matter, because they may either jeopardise an investigation or result in the collapse of a trial. Apart from not wanting to face disciplinary action and get fired, I don’t want to see people get away with committing crime. I also wouldn’t want to put my colleagues’ lives or those of the public in danger. An example of where investigative methods must be kept confidential is those used in hostage situations. Kidnaps are crimes in action and preservation of life is always the main priority. Some means of getting a hostage back safe and unharmed are subject to PII (public interest immunity) and won’t be discussed in open court or defence counsel made aware of all the facts. There’s a very real and obvious reason for that, but it doesn’t stop people wanting to know what really happened. or getting the facts wrong. Personally, I’d rather write inaccurate procedures than equip people with all they need to abduct and kidnap. I’ve prided myself on the procedural accuracies of Never Forget and Remember, Remember, so I’ve had to shy away from some such crimes. It’s also true that many people have been the victim of crimes which haven’t threatened their life, such as burglary or theft. While no one denies that these crimes can greatly affect people, especially if it’s something that has happened in their homes it doesn’t usually result in death. Murder gets more media attention, it whips people into more of a frenzy and it is bound to see the police pull out all of the stops. That aside, I haven’t limited Never Forget or Remember, Remember to murder but I’ve included drug dealing, artifice burglaries, handling stolen goods and assault on police. Those that commit murder don’t usually start off killing someone – there’s a whole host of other misdemeanours they usually engage in first. Even if a writer choses to write about something other than death, there’s so much crime out there, we’ll never run out of things to put in novels and stories. 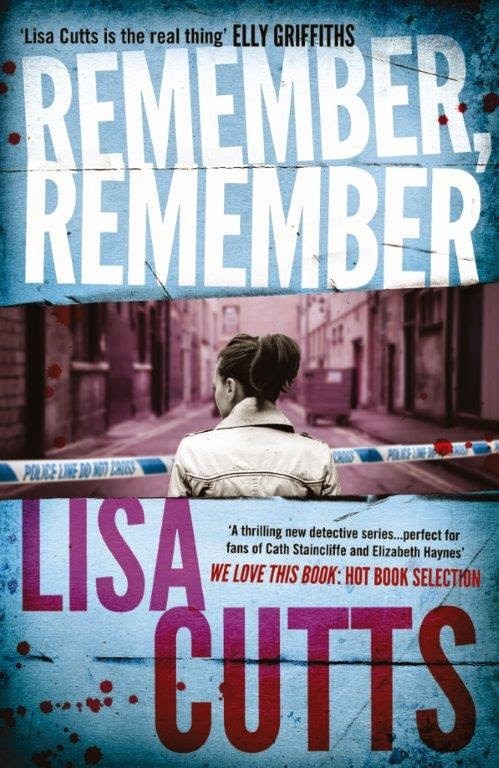 More information about Lisa can be found on her website and you can also follow her on Twitter @LisaCuttsAuthor. You can follow her musings on her blog.